A new scientific publication from the Dr. Rath Research Institute, now available in the International Journal of Oncology, presents the results of our research conducted on sarcoma – a highly aggressive type of cancer originating in soft tissues. The most frequent sarcomas are: chondrosarcoma (cancer in cartilage), fibrosarcoma (cancer affecting connective tissue at the ends of bones), liposarcoma (cancer of fat tissue) and synovial sarcoma (cancer near to the joints of arms and legs). These cancers spread easily to other organs. Currently, sarcomas are treated with surgery and conventional therapies (chemo- and radiotherapy) which are not effective. All sarcomas are characterized by high levels of matrix metalloproteinases MMP-2 and MMP-9, the enzymes which facilitate cancer cell spread to distal organs by degrading extracellular membranes. The activity of these enzymes in tissues can be affected by a variety of cytokines and growth factors. Many studies have indicated that tumor size and grade frequently correlate with serum cytokine levels, suggesting that cytokines may be directly or indirectly involved in the progression of soft tissue sarcomas. The aim of this study was to evaluate the effect of various natural factors (cytokines, mitogens), as well as chemical compounds applied in sarcoma therapy and natural compounds with anticancer therapeutic potential, on the levels of MMP-2 and MMP-9 secretion by various types of sarcoma cells (chondrosarcoma, fibrosarcoma, liposarcoma and synovial sarcoma cell lines). 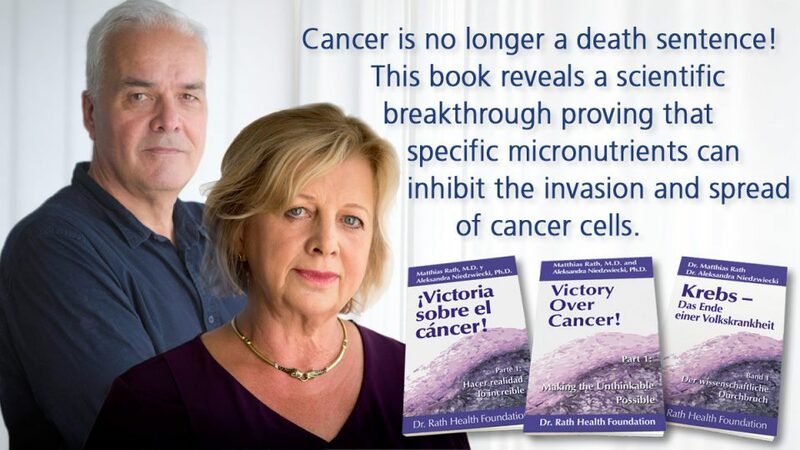 The results showed that one of the most potent inducers of cancer cell proliferation, the chemical agent phorbol 12-myristate 13-aceteate (PMA), caused dose-dependent enhancement of MMP-9 in all the sarcoma cell lines tested. The other inducers of MMP9 were tumor necrosis factor (TNF)a and interleukin (IL)-1β.TNF. Among the inhibitors, the chemical agent doxycycline, the natural compound epigallocatechin gallate (EGCG) from green tea and the nutrient mixture (which contains EGCG), inhibited MMP-2 and MMP-9 in all cell lines in a dose-dependent manner. The results of this study are significant as they demonstrate that these inducers and inhibitors can modulate MMP-2 and MMP-9 expression in adult sarcoma cells, therefore they can be considered in designing effective strategies to treat sarcoma. Furthermore, the results confirm the superiority of the nutrient mixture over other tested compounds. 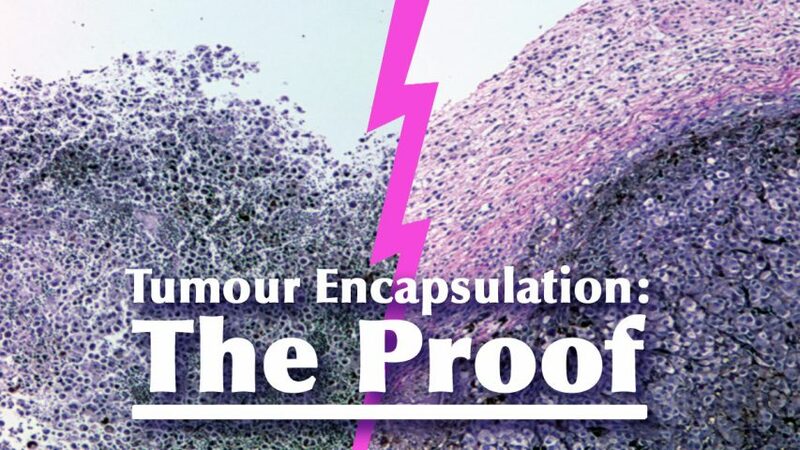 The nutrient mixture inhibited MMP-2 and MMP-9 secretion in all the sarcoma cells studied, but at the same time would not pose any toxic effect clinically, as documented in our previous in vivo studies. Dr. Rath Research Institute, 1260 Memorex Drive, Santa Clara, CA 95050, USA.